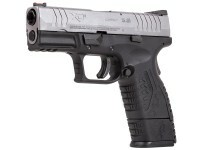 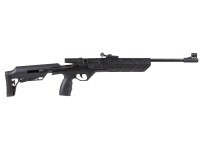 These are the latest air gun and air soft gun products at Pyramyd Air. 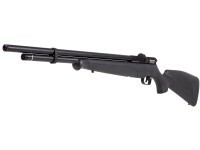 Our "new" section is dedicated to the newest and latest air rifles, air guns, airsoft guns and airgun accessories. 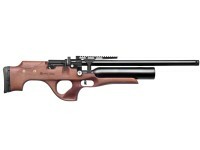 Airgun and air soft gun manufacturers are regularly designing, improving and creating new products and accessories. 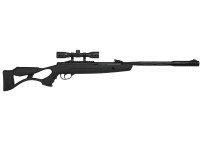 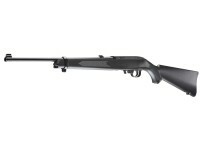 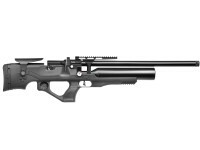 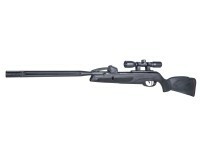 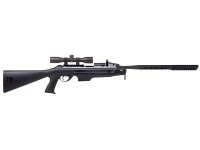 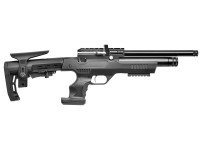 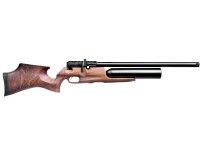 Looking for the newest or latest air rifles, air gun accessories or air soft guns? 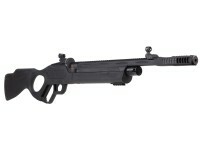 Come back often to our page of new airgun and new airsoft products. 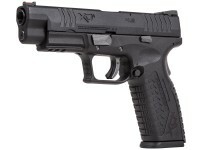 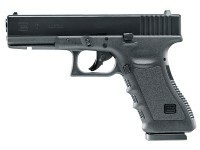 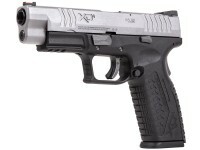 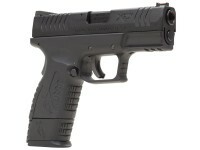 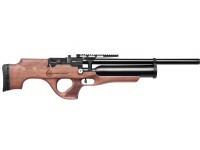 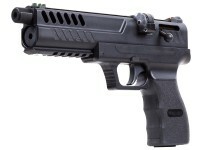 PyramydAir.com is the source for the latest in airgunning. 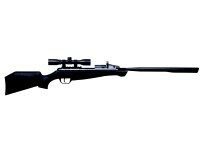 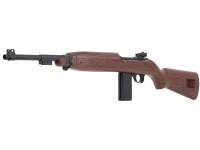 We have new BB guns, air soft guns, air rifles, air pistols and accessories... such as scopes, sights, ammo and more.